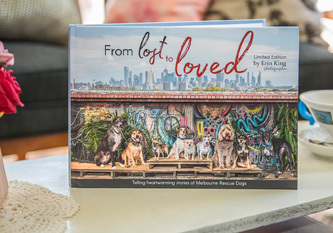 From Lost to Loved is a limited edition photography book telling the heartwarming stories of 65 Melbourne Rescue Dogs. The book is a fundraising project to help support two Australian based animal rescue groups. 10% of book sales is donated to Puppytales Rescue and Rehoming and Gumtree Greys. We are so thrilled to be a part of this incredibly high quality and professional project. 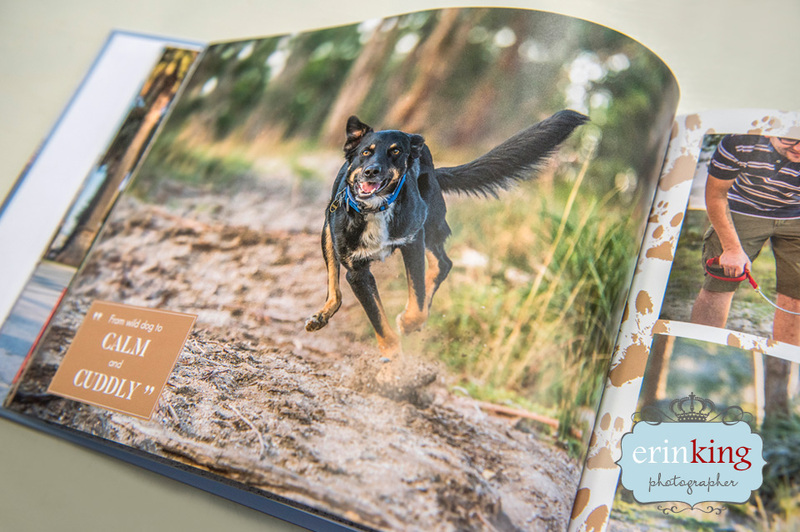 Erin has compiled a heartwarming collection of stories and stunning photographs into a truly beautiful volume that helps promote the wonder of inviting a rescue dog into your life AND helps rescue groups financially to keep doing their work. This is truly a collector’s item. It was such an honour to be a part of this very special and unique project with my Pyp. 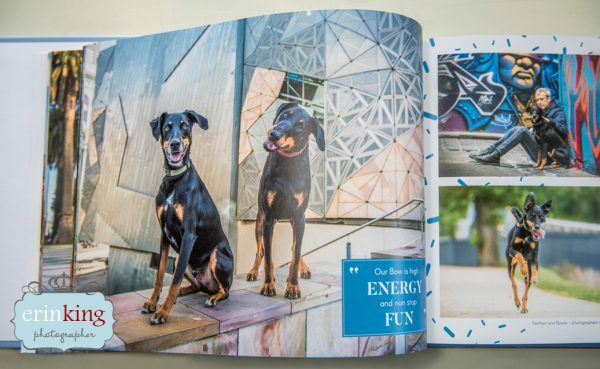 The book is very professional with each rescue dog having a dedicated page to share “their story”. Thank you Erin for such a great initiative to celebrate our rescue dogs while raising money for two well deserved rescue groups. I will cherish this book forever – a treasured keepsake indeed! Erin has done an amazing job with this book. It’s a beautiful read and the photography is just stunning. 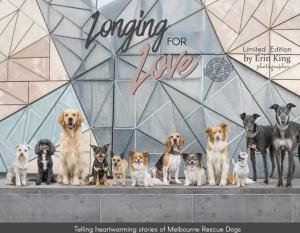 We love the way it has given all these rescue dogs and owners a way to tell their stories. We definitely look forward to participating in the next one. Thank you again Erin. Wow! What a beautiful book! The time and energy that Erin has put into this project is clearly evident. 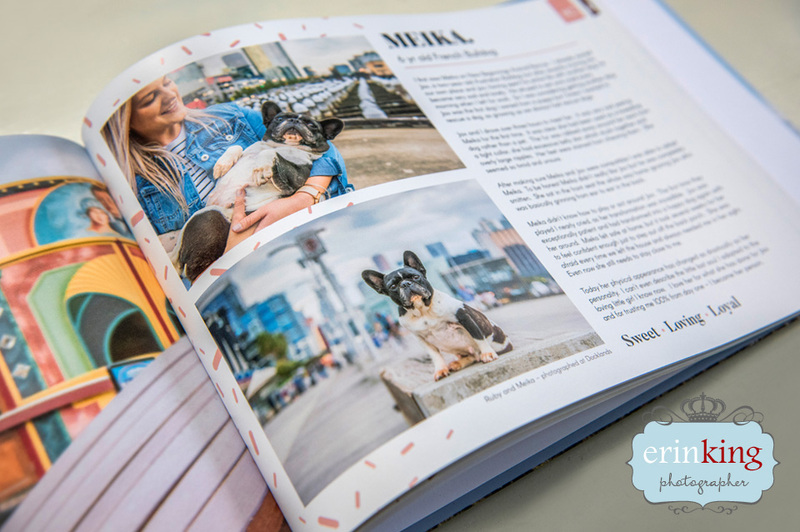 Reading the stories behind each rescue dog has been such a delight – it’s heart-warming to read of the happy tales each furbaby has received, often after such a horrid life beforehand. This work of passion also highlights the hard work that rescue groups put in each and every day – they are invested in making brighter futures for every animal that comes into their care, for whatever reason. Lastly, I love that this book has a “local” feel about it, being based in Melbourne and surrounds. Thank you Erin, for your amazing efforts to create such an outstanding masterpiece to be cherished for many years to come! Thank you Erin for putting together such a wonderful book! It is now sitting proudly on our coffee table and I have been enjoying going through and reading the stories one by one. A great quality finish too! I was privileged to have all 5 of my babies be part of this wonderful book. I have thoroughly enjoyed reading the stories of positive happy endings after such sad starts to life and hearing the joy that all furbabies bring to their rescuers. The book itself is magnificent, the photography, the words, the layout, the quality! Erin you should be very proud of the finished product you have worked so tirelessly on and all for such a great cause!